Stretching the One Income Dollar: Get Samples of Your Favorite Glade Products! USA Only! 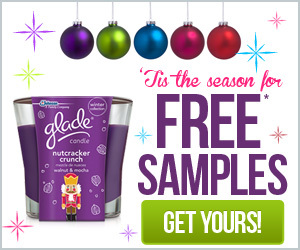 Get Samples of Your Favorite Glade Products! USA Only!